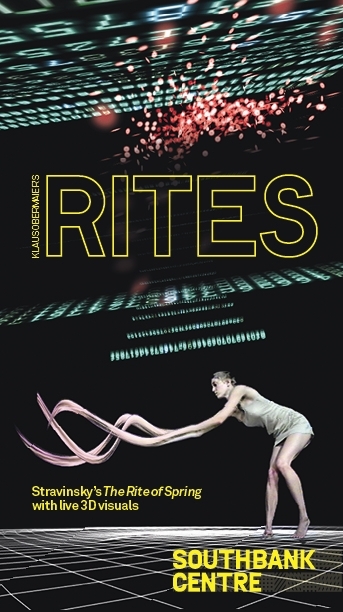 Klaus Obermaier, digital artist behind The Rite of spring in 3D, in conversation with Southbank Centre’s Head of Contemporary Culture, Gillian Moore. GM: How have you managed to integrate a live dancer, live orchestra and screen? KO: Stereo cameras and a complex computer system transfer the dancer Julia Mach to a virtual three-dimensional space. Time layers and unusual perspectives overlay one another and multiply themselves, enabling a completely new perception of the body and its sequences of movements. Real-time generated virtual spaces communicate and interact with the dancer. The human body is once more the interface between reality and virtuality. By means of 32 microphones the entire orchestra is integrated in the interactive process. Musical motifs, individual voices and instruments influence the form, movement and complexity of both the 3D projections of the virtual space and those of the dancer. 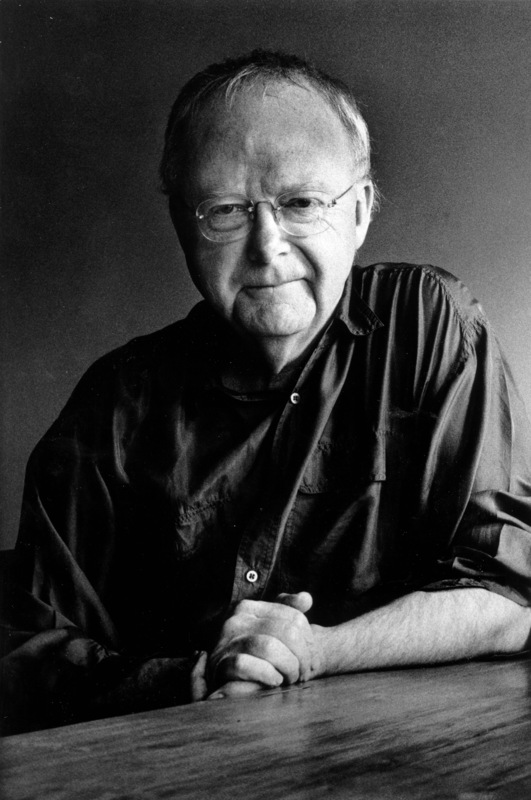 Music is no longer the only starting point, it is the consummation of the choreography. GM: What do you hope the audience will take away from the performance? KO: First of all I hope the audience will have a great experience. Stereoscopic projections create an immersive environment, which permits the audience to participate much more closely in the performance than in traditional theatre settings. And of course it will raise some questions about our modern lives and the authenticity of experience in the light of the ongoing virtualisation of our habitats. 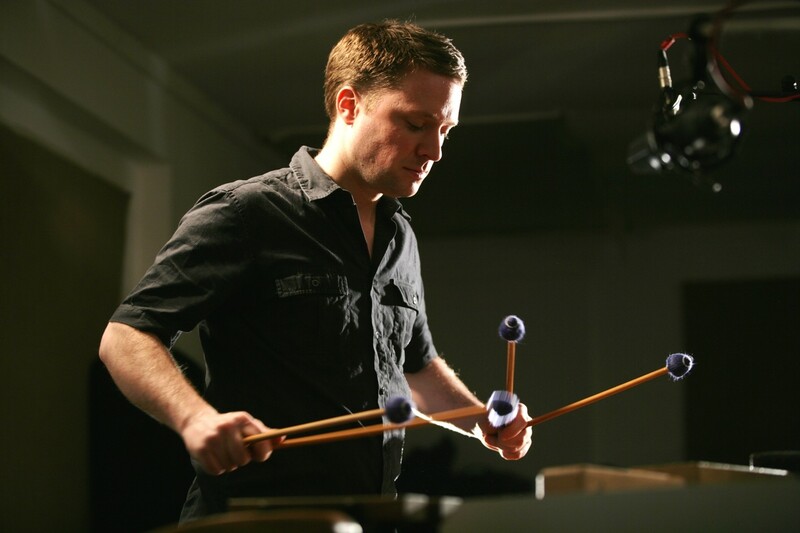 The Colin Currie Group are returning to Southbank Centre this week for Ether 2011 with one of Steve Reich’s most acclaimed works, Drumming. We caught up with Colin to ask him our quick questions. Struggling to answer this one, so I guess I’m fairly fearless! I dislike pigeons however. I speak with my sister very often. Spending time with my nephew and niece who are 6 and 4 and full of wit and imagination. I enjoyed the Richard Katz character from Jonathan Franzen’s latest book ‘Freedom’ although he is not at all likeable. I enjoy tea and toast at home following red-eye flights back from the USA, which I take most months. I met some very brave people in Mozambique whilst visiting there with World Vision. I love basketball and in my other (imaginary) career I am an NBA star, in the mould of D Wade (Miami Heat). Pierre-Laurent Aimard playing Messiaen’s ‘Vingt Regards’ and Barbara Hannigan tearing up Ligeti’s ‘Mysteries of the Macabre’. Good examples of what people can achieve when they put their minds to it. I would bring back Ian Curtis and have a Joy Division re-union. Be yourself and not what others or convention want you to be. 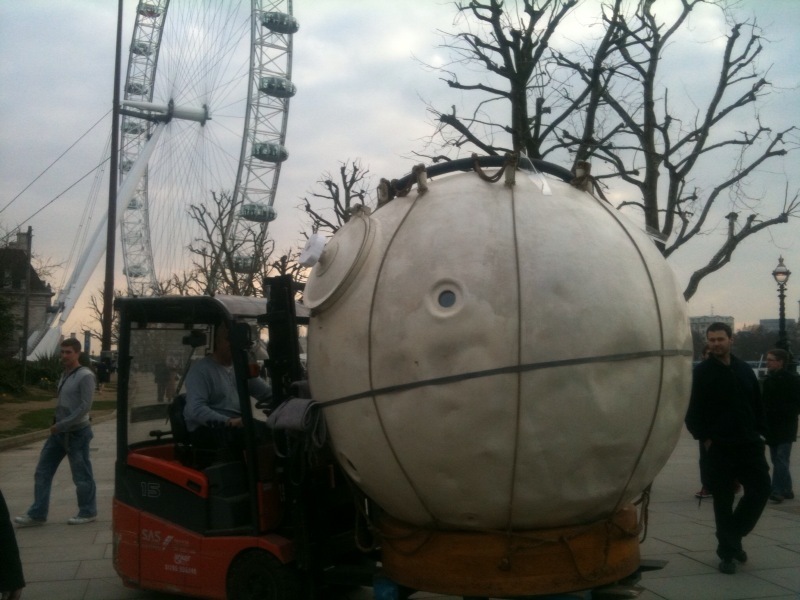 On 31 March & 1 April, Will Gregory’s Piccard in Space crash-lands at Southbank Centre as part of Ether 2011. 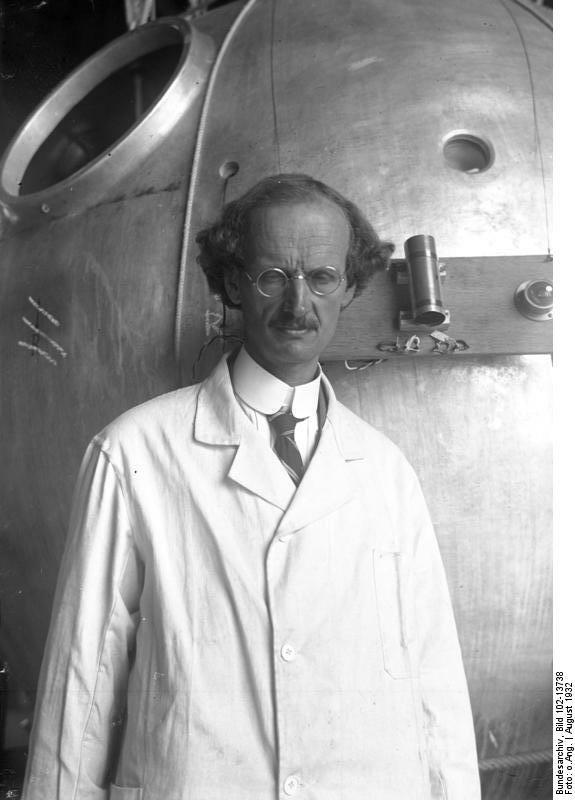 Gregory’s (of Goldfrapp) debut opera is a classic adventure about the real-life physicist Auguste Piccard and his mission to prove Einstein’s Theory of Relativity. In 1931, he broke aviation records by reaching 51,775 feet (15,781m) above the earth in a tiny airtight capsule. Against all odds, Piccard survived being roasted by the sun and crashing into the Alps. In 1932, he went up again, reaching 53,152 feet (16,200m). Clearly not a blackboard and chalk type of scientist, Piccard became world front-page news and the inspiration for Hergé’s cartoon character Professor Calculus in The Adventures of Tintin series. To celebrate BBC Concert Orchestra and Will Gregory’s collaboration, we have brought the actual 1932 capsule to Royal Festival Hall. 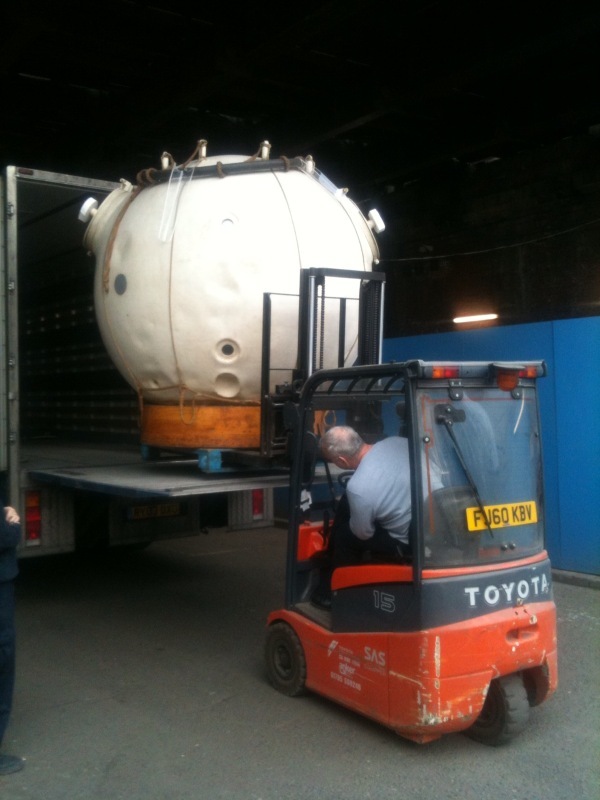 Landing on site today, the capsule will be on display in the foyer until 11 April. 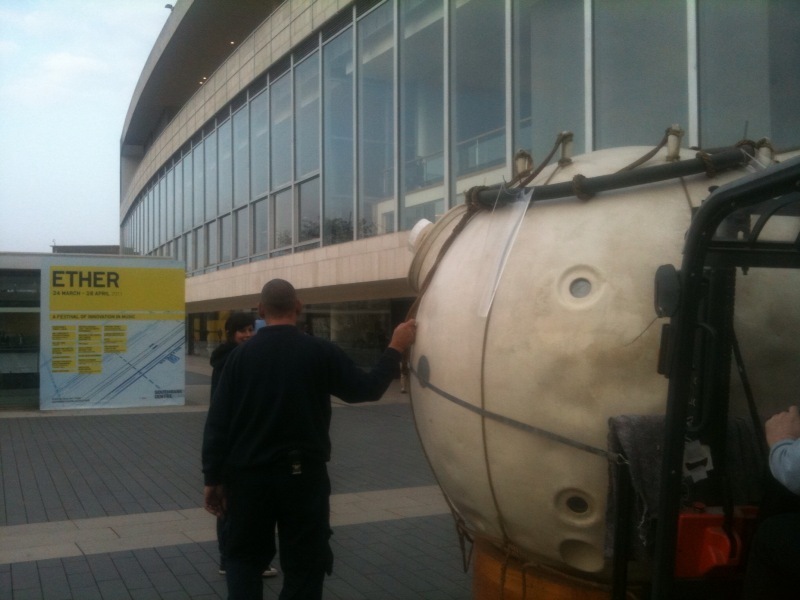 See Will Gregory’s Piccard in Space at Southbank Centre’s Queen Elizabeth Hall on 31 March & 1 April as part of Ether 2011. Get tickets here. Ether 2011 sees a focus on one of the 20th century’s most important composers, Iannis Xenakis with performances and interactive workshops . Here composer Aleks Kolkowski tells us about his experiences with the Ether project ‘Young Xenarchitects’ at Southbank Centre. Iannis Xenakis‘ dual career as architect and composer is beautifully illustrated by his 1953 masterpiece Metasastis, whose graphic blueprint for the final conventionally notated musical score became the basis for the design of the Philips Pavilion in Brussels, 1958. A desire to draw sounds in the draftsman-like manner of an architect led Xenakis in 1977 to devise UPIC(Unité Polyagogique Informatique du CEMAMu), a system where sounds were created, drawn and arranged on a computer screen using an electromagnetic pencil. One of the first pieces that Xenakis composed through it is Mycenae Alpha (1978). UPIC proved to be so popular internationally as a unique music-composing and educational tool for non-musicians, artists, programmers and children alike, that a second machine had to be built at great expense so that Xenakis could continue to work with it. Today’s modern audio painting software using graphic tablets and touch screens all descend from UPIC, but the origins of sound painting goes back much further than Xenakis, to the early methods of visualising sound through the chladni plates, phonautograms and harmonographs of the 18th and 19th centuries. In the early twentieth century, the development of sound-on-film with soundtracks recorded directly onto celluloid led to many artists, includingOskar Fischinger in Germany and Evgeny Sholpo in Russia to experiment with optical sound by drawing patterns onto film, played back via photo-electric cells. In the 1950s, some twenty years before Xenakis and UPIC, the pioneering British electronic music composer Daphne Oram created theOramics Machine, a highly sophisticated analogue device enabling her to draw the parameters of sounds and paint her own waveforms. 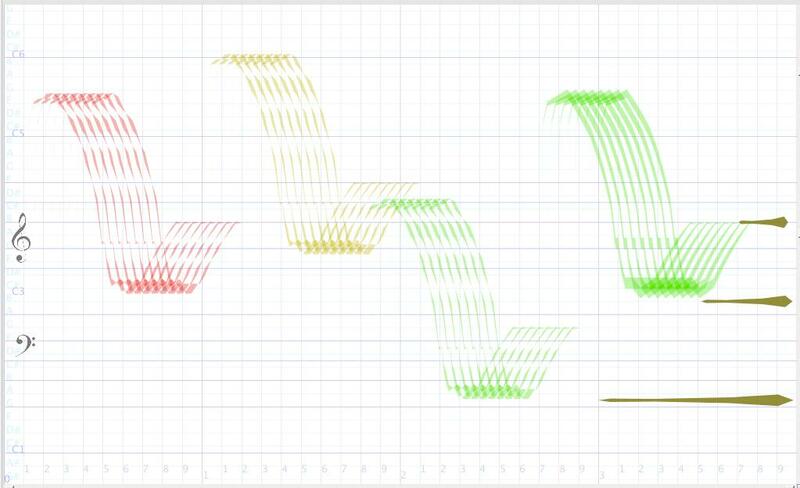 Informed and inspired by this fascinating historical background to the art of sound painting, the Young Xenarchitects have taken up the challenge of composing graphically through HighC – software developed by Thomas Baudel that is closely modeled on the original UPIC system. Using HighC, they can paint sounds with the cursor, create waveforms and patterns, modify dynamics, determine pitch scales and rhythms and even import their own recordings to be manipulated or painted within the program. Some have chosen to use HighC as a sketch-board to make blueprints for conventional scores for instrumental ensemble; others will create electro-acoustic works combined with sound recordings and together with live instruments. The possibilities are endless and sound painting is a lot of fun, but creating a coherent musical work in such an unorthodox manner, with relatively little time to get used to some peculiar techniques, is no easy task. Nevertheless, the speed in which the Young Xenarchitects have got to grips with the program and their enthusiasm for composing music is staggering. I can’t wait to hear the final pieces. A free version of HighC is available to download here. 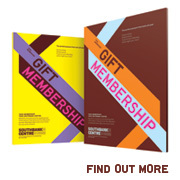 See Young Xenarchitects at Southbank Centre as part of Ether 2011 for FREE on 1 April 2011. More info here. Explore more of Iannis Xenakis’ work at London Sinfonietta’s concert Xenakis – Architect of Sound at Southbank Centre as part of Ether 2011 on 2 April 2011. Get tickets here.